In this beautiful day, we would like to give you a list of the best gaming laptop you should have. For a gamer, you need to pay attention what kind of laptop you need to play a game. Of course, you do not want to lower the graphics quality or the frame rate of your game. For that reason, you need to have an optimal laptop to play all kind of game. Probably the best gaming laptop from Asus. This one really has optimal specs. We are sure all kind of game will perfectly fine on this laptop. 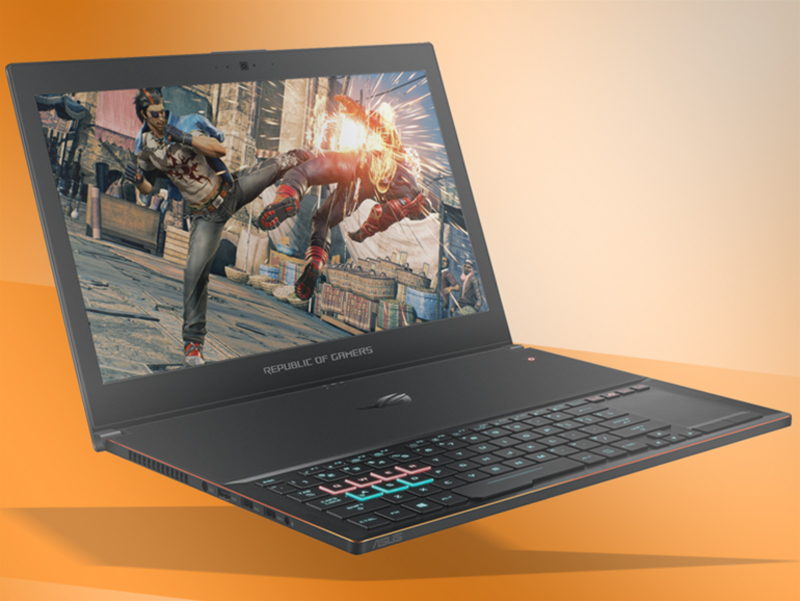 If you decide to purchase this one, you will get a monster laptop with 16 GB of RAM along with NVIDIA GeForce GTX 1080 (8GB). It also uses Intel Core i7. Unfortunately, the battery does not match the specifications of it. We do not know why the battery capacity is not really good. It will only endure 3-4 hours gaming depend on the setting of the game. The first Laptop which uses OLED screen rather than LCD. 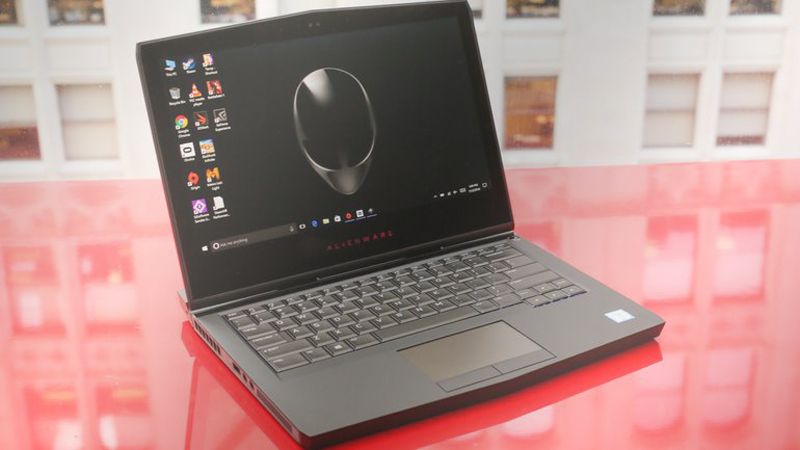 Even though the screen (13 inches) is quite small unlike usual gaming laptop, the specs of this one really powerful than ever. You can choose the one with 8 GB or 16 GB of RAM. The graphics card same as Asus Zephyrus. The design of Alienware is really cool to see. If you look for the laptop which can produce a high quality of graphics, this is the best one. The bigger screen is better. 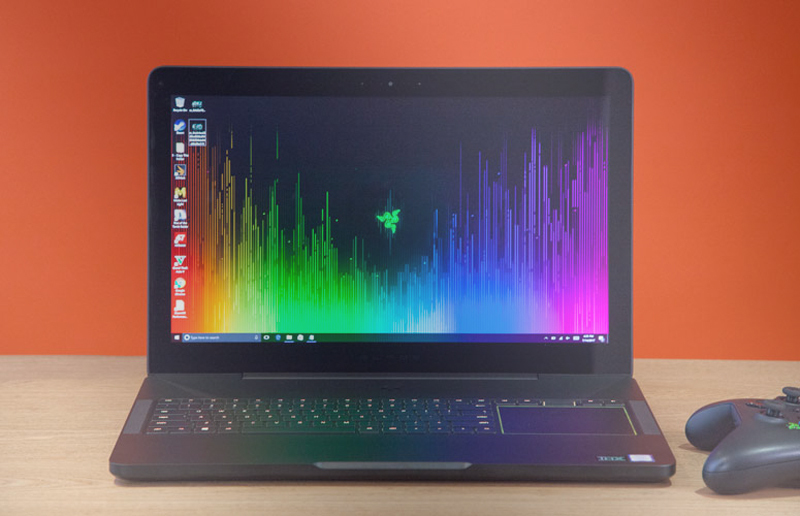 If you type of people who like a bigger screen (17 inches), Razer Blade Pro is a good choice to purchase. Also, you can choose the RAM between 16-32 GB. We are sure any kinds of game will fit perfectly on this gaming laptop without any lag. You can also upgrade the storage until 2 TB. We already know the size of the games this day is really huge. That is why you must have this one at all cost. Once again, battery life becomes the problem, you need to charge it repeatedly if you want to play a game regularly. This laptop not really powerful but the price is quite affordable for people who want to have a gaming laptop. It will not have any problem to run triple-A game. But you must lower the setting to medium performance. What makes this one beautiful is the keyboard and the touchpad. It is really perfect to play FPS game. If you are a type of people who love to play FPS, this is the one you should choose. 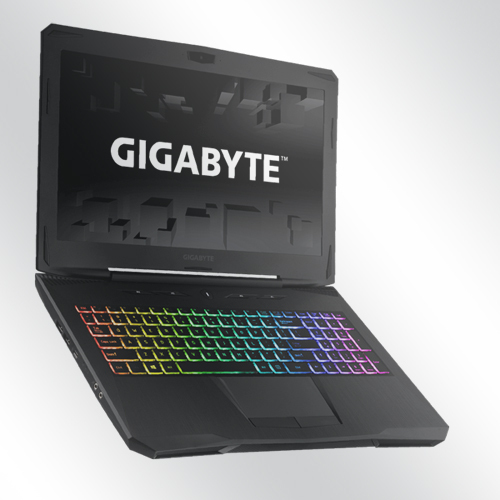 For you who confuse to choose the best gaming laptop, we already give you the list of it. Hopefully, you can decide the one you must buy. If you need another question, do not hesitate to express it in the comment below. We will help you right away!